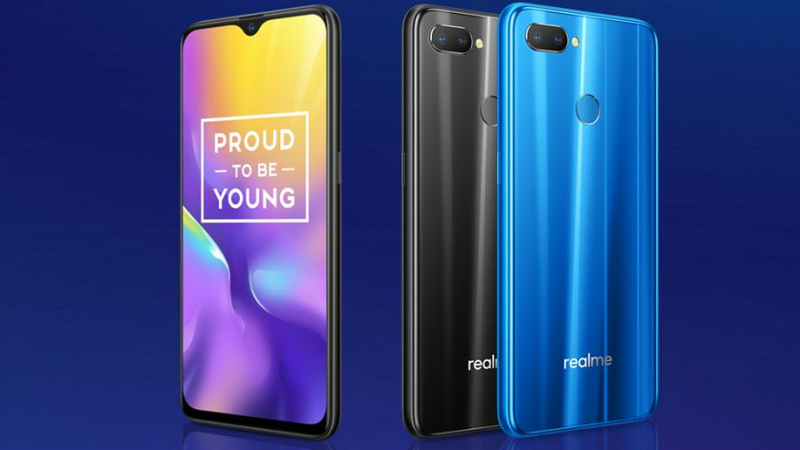 Realme U1 runs ColorOS 5.2 based on android 8.1 oreo. It has 6.3 inch full HD+ LCD display with 19:5:9 aspect ratio.The smartphone is powered by the octa core mediate helio P70 soc Clocked up to 2.1 GHZ, coupled with ARM G72 GPU. It comes with 3GB and 4GB RAM variant. you can find varities of custom rom on google, But you have to choose the right one. So to find a perfect custom rom for your Realme U1 you have to visit Xda developer forum. Enable Usb debugging On your Realme U1. Tap on Install and choose the Android custom Rom For Realme U1. Done. You have sucessfully rooted your Realme U1.